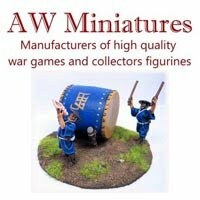 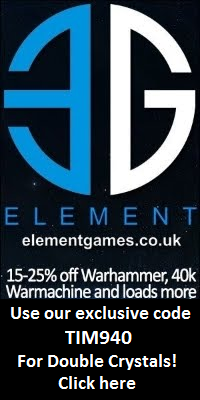 Wargame News and Terrain: Artis Opus: 11 Hours Left - Grab Your Artis Opus Kickstarter Paint Brushes and More Now! 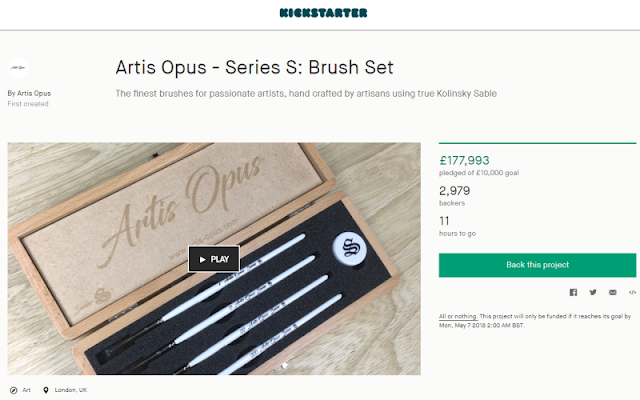 Artis Opus: 11 Hours Left - Grab Your Artis Opus Kickstarter Paint Brushes and More Now! Artis Opus: These fantastic paint brushes just got even better - more stretch goals have been unlocked and more addons have been released. 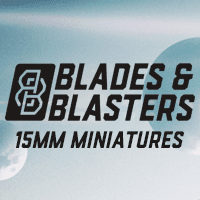 Check the Kickstarter here and hurry only 11 hours left!